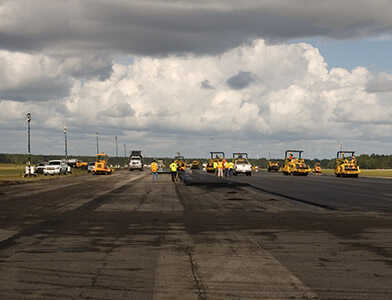 Paving, Milling and Compaction | Topcon Positioning Systems, Inc. Paving is an unforgiving business. Work with Topcon precision, and they'll be cheering instead. Whether you use sonic control in 2D, or Millimeter GPS in 3D, Topcon invented them both and continues to lead with solutions that allow you to configure your paver for each job, and always get that famous Topcon accuracy. Not only can Topcon help you hit grade very accurately, saving you on costly material, our control systems leave a smooth consistent finish. 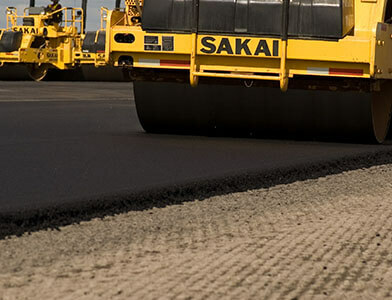 Use our entire suite, and improve the grade of the original road with minimal lifts of consistent thickness. Using the best tools, designed exactly for the jobs you do, will make your operation more efficient and return you the profit you need to grow your business. Topcon systems allow you to start small and grow big. Components are interchangeable, and systems are highly configurable, so you can get the right system, and start growing at your speed. Topcon Profiling and Milling Systems bring a trusted solution to your machines. Layer for layer the top gets peeled off. Horizontal and vertical alignments as well profiles come out exactly as they should. The finishing layer is normally the most valuable as the recourses and accuracy need to meet each other. 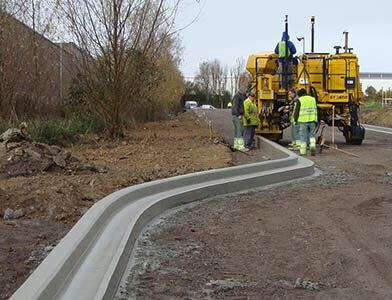 All Topcon Paving Systems provide efficiency and accuracy needed building on existing positioning reference infrastructures. register every pass and connects the compactors to all others on the construction site.